I kind of want to attend one of their meetings. 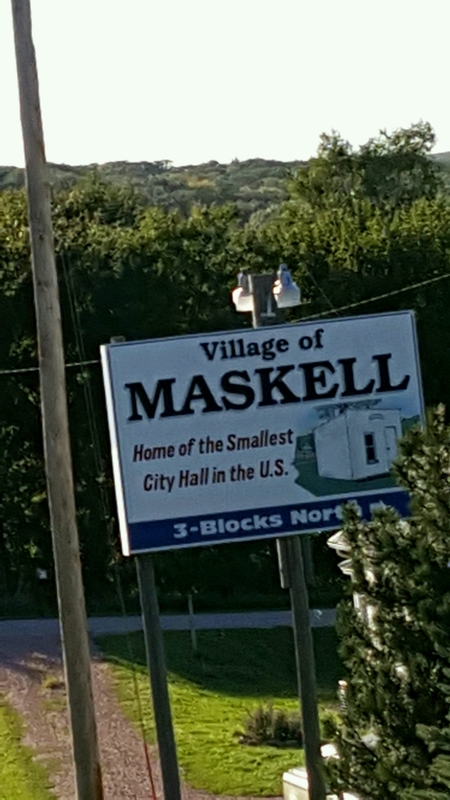 So, the other day I got to see visit the small town of Maskell, NE. Never heard of it? That’s okay, neither had I. Maskell has one tiny claim to fame. 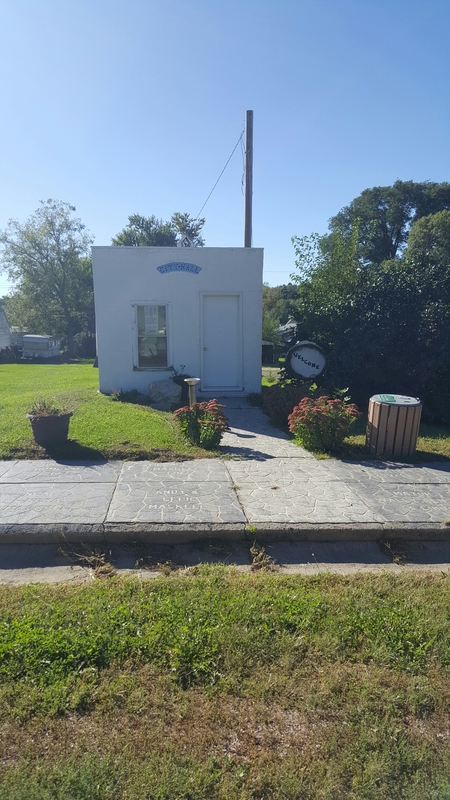 Now, I’m not sure how they know for sure they have the smallest city hall, but upon seeing it I’m pretty sure their claim is probably true. ← Never complain that you don’t have anything to write about, because your car will die.